Marianne Gedigian, holder of the Butler Professorship in Music at The University of Texas at Austin Butler School of Music, performed with the Boston Symphony Orchestra for over a decade. As Principal Flute with the Boston Pops Esplanade Orchestra and Acting Principal Flute with the Boston Symphony Orchestra and Boston Pops. Ms. Gedigian has been heard on dozens of recordings and Evening at Pops television broadcasts as well as the nationally broadcast Fourth of July specials. She has also been heard on several John Williams' movie scores, including Saving Private Ryan and Schindler's List. Her solo performances have taken her around the world performing recitals in Japan, Australia, England, and Armenia, and she has appeared as concerto soloist numerous times with the Boston Pops Orchestra and with the Armenian Philharmonic. 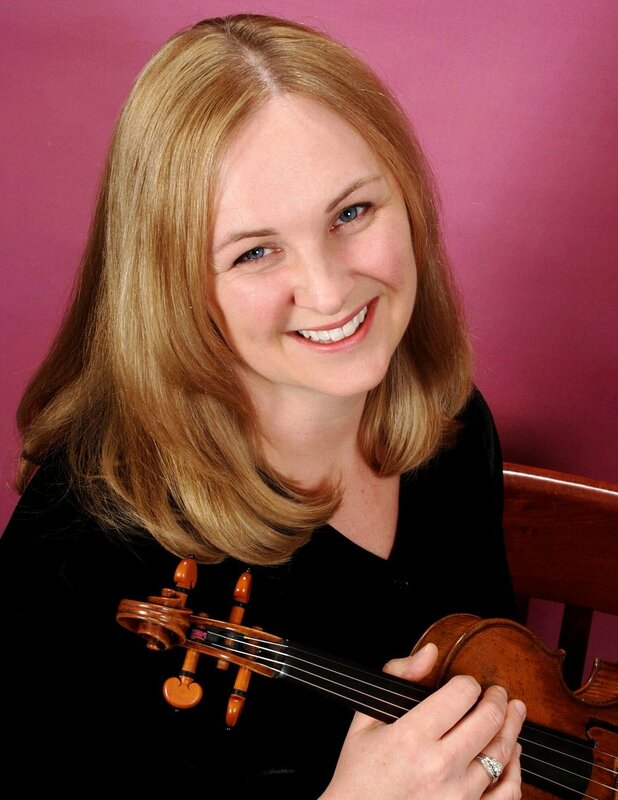 She keeps an active schedule as a chamber musician as a founding member of the Boston-based Walden Chamber Players.